When you think of U.S. silver dollars, chances are the image that comes to mind is that of the Morgan Dollar, one of the most collected vintage coins in the world, and an indelible symbol of the U.S. at the turn of the last century. By all rights, these silver dollars shouldn't even be available anymore. Government silver melt-downs, including the 1918 Pittman Act -- which alone destroyed 270 million Morgans -- severely reduced supplies. 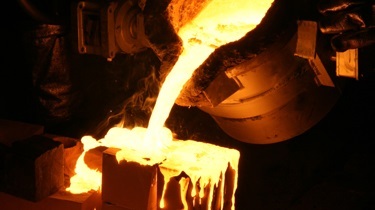 Millions more were demanded by the government and melted between 1921 and 1965. 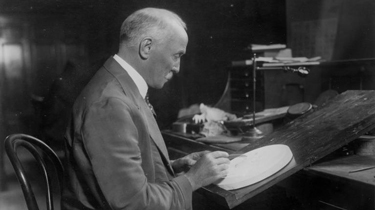 Numismatic author Q. David Bowers estimates that perhaps only 16% of the total mintage of Morgan Silver Dollars struck from 1878 through 1921 remains in any condition. 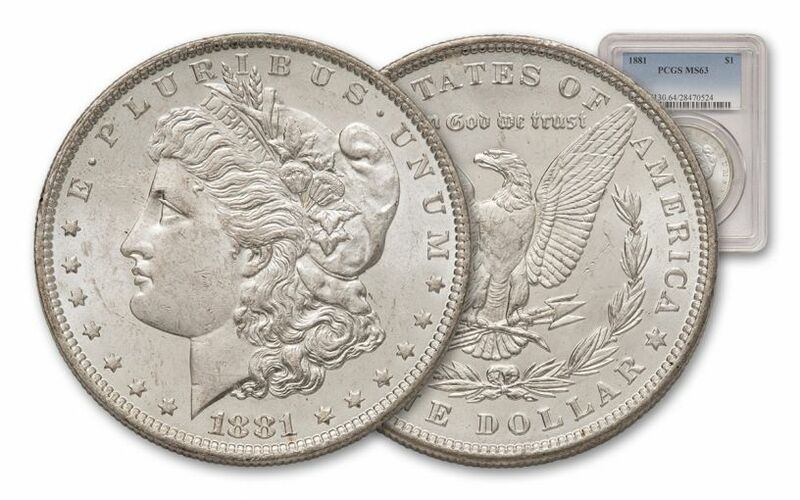 Fortunately, this 1881 Morgan Silver Dollar has stood the test of time. With an obverse designed by George T. Morgan, the 7th Chief Engraver of the U.S. Mint, it features the bust of Lady Liberty with stars circling her head, and the inscriptions "LIBERTY," "E PLURIBUS UNUM" and the date 1881. The reverse of the coin depicts an eagle with wings outspread, clutching an olive branch and arrows in its talons. 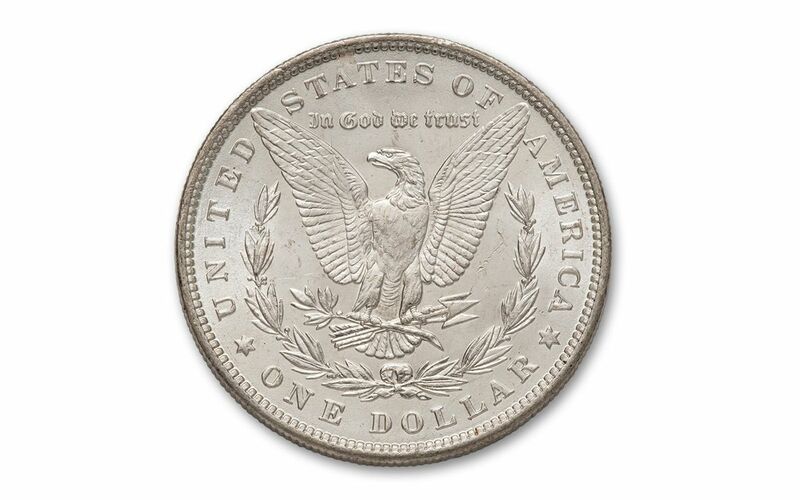 Also inscribed on the reverse are the words "UNITED STATES OF AMERICA" and "ONE DOLLAR," and surmounting the eagle, in archaic lettering, is the phrase "IN GOD WE TRUST." 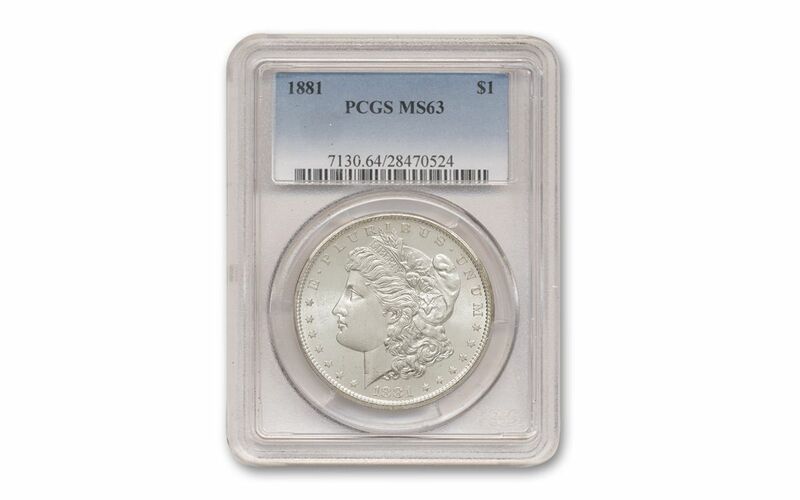 Graded MS63 by Professional Coin Grading Service (PCGS), your coin will arrive in pristine, scarcely-marked condition -- rare form for a coin well past the century mark in age. Secure your piece of history today!